In the Colonel Blotto game, two players simultaneously distribute forces across n battlefields. Within each battlefield, the player that allocates the higher level of force wins. The payoff of the game is the proportion of wins on the individual battlefields. An equilibrium of the Colonel Blotto game is a pair of n-variate distributions. 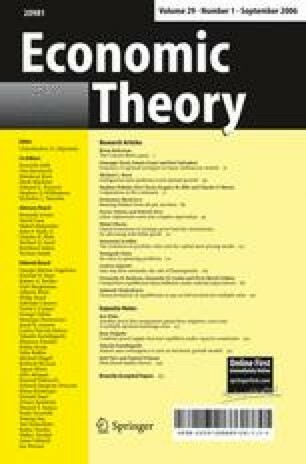 This paper characterizes the unique equilibrium payoffs for all (symmetric and asymmetric) configurations of the players’ aggregate levels of force, characterizes the complete set of equilibrium univariate marginal distributions for most of these configurations, and constructs entirely new and novel equilibrium n-variate distributions.